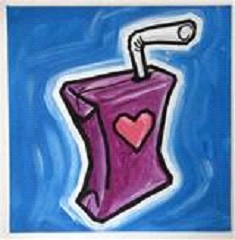 How is a Denver Radon Mitigation Like a Juice Box? 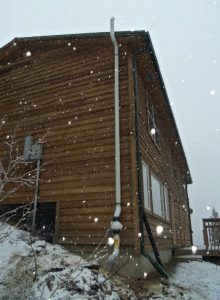 This article describes how a Denver radon mitigation system functions. It is written by Pat Fondren with Radon-I-Nator, LLC. Click here to search all homes for sale in the Denver MLS. Radon comes into the house due to the difference in pressure between the inside of the house and the outside of the house. The house works like a vacuum sucking radon out of the ground beneath it. 1 in 15 homes will have elevated radon across the US. However, when you are in a state like Colorado it will be higher than that. 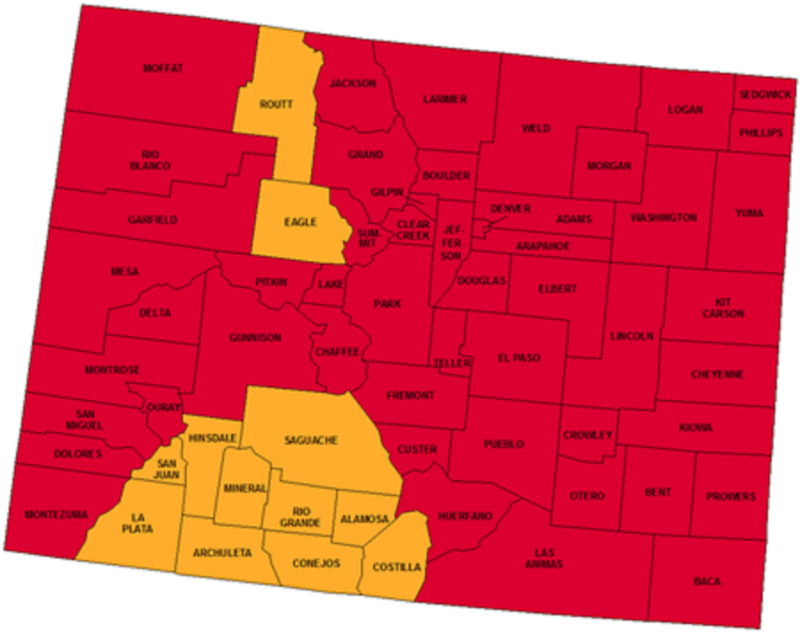 Estimates for the Denver Metro Area are between 75% to 85% of homes have elevated radon. So when you test the home and it is above 4 pCi/L (EPA says action then but recommends anything above 2.7 pCi/L) it is time to set up a Denver radon mitigation system. 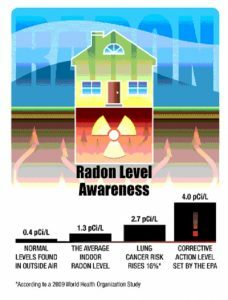 On Radon-I-Nator’s Website (http://radoninatorllc.com/) there is a 4:40 RadonAway Informational Video that gives you a quick overview of how the radon enters the house, can injure you, and how a system might be set up. 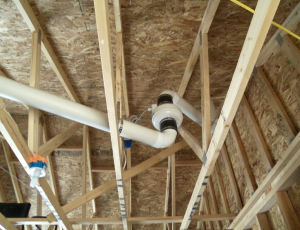 When doing radon mitigation the mitigator is setting up so that the radon is predominately sealed under the slab or under the crawlspace or a combination of the above (or even in cinder block walls). 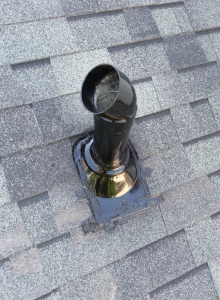 Then they create a suction that takes it up above the roofline (away from windows, doors, etc.) and vents the gas (remember gas rises) so that it continues up into the atmosphere. 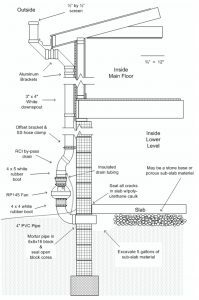 They are getting it away from the living areas and controlling radon pathways into the home. 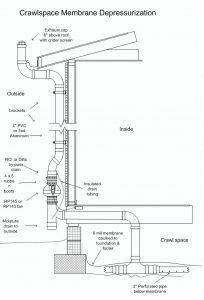 Below are the two most common illustrations of a Denver radon mitigation system in an existing house. Please note that sealing alone will not solve the radon issue. It can improve the overall quality but is not be a standalone solution. Each house is unique and an experienced mitigator can spot and work with the things that are part of the distinctiveness of the house. Here are some pictures of what the finished product might look like. Remember the mitigator is creating a house vacuum with the amount of suction force exerted on the soil. He is creating a “juice box” to seal and suction the radon up and out of the home. The mitigator is sucking up the radon and venting it out the top away from the living spaces. The system is changing the amount of air in the home and thereby possibly saving the lives of the people living in that home. In my last article (Christopher Gibson, Denver Real Estate News, 31 January 2016) we discussed why radon is important. It is now known that it is the second leading cause of lung cancer in the United States. Now let’s discuss why you as a professional need to care about it and why you need to do something about it. RealtorMag (http://realtormag.realtor.org/sales-and-marketing/handouts-for-customers/for-buyers/5-most-dangerous-hazards-in-home) showed in their article “5 Most Dangerous Hazards in a Home” as #1 being Radon. The radon liability awareness is growing. 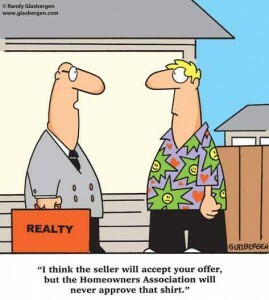 More buyers are becoming aware that this is a priority and who pays for it is often an issue. Doing their mitigation we (http://radoninatorllc.com/) have seen a wide variety of payment options. 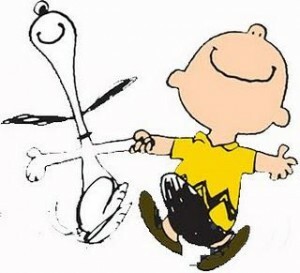 Sometimes just the seller pays or just the buyer pays but my favorite happened again just the other day. Seller and Buyer discussed it. The seller agreed to pay for the basic system but they both met us the day of the mitigation so the buyer could decide if he wanted to pay for additional aspects himself. They worked together. I predict that you will see more of this. 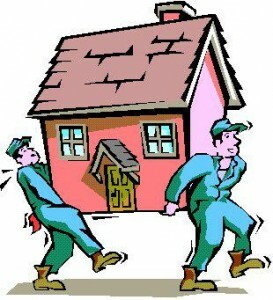 For the seller this adds value to their home and for the buyer it is an added benefit to their new home. It is win-win for everyone. Also, everyone needs to be aware that this is a growing liability. In Pannone v. Grandmaison (1990) the buyer requested that the “Purchaser’s approval” be based on the home inspection with the radon levels being really low as he was extra sensitive to radon due to exposure to radiation while serving in the US Air Force. The levels found were not terribly high for Connecticut but he insisted on canceling the sale and wanted his $18,000 back. The seller refused. The Connecticut Superior Court sided with the buyer and returned all his money. So as radon gas liability awareness grows so does the responsibility of real estate agents and brokers. Radon history has shown us we could all suffer or we can all work things out for the best for everyone. So as professionals you need to ensure lower liability, healthier homes, and satisfactory payments for mitigation. 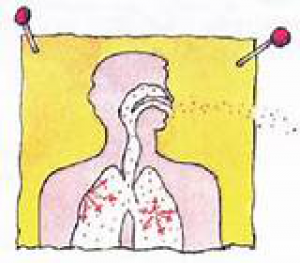 There are approximately 21,000 radon-related lung cancer deaths per year! 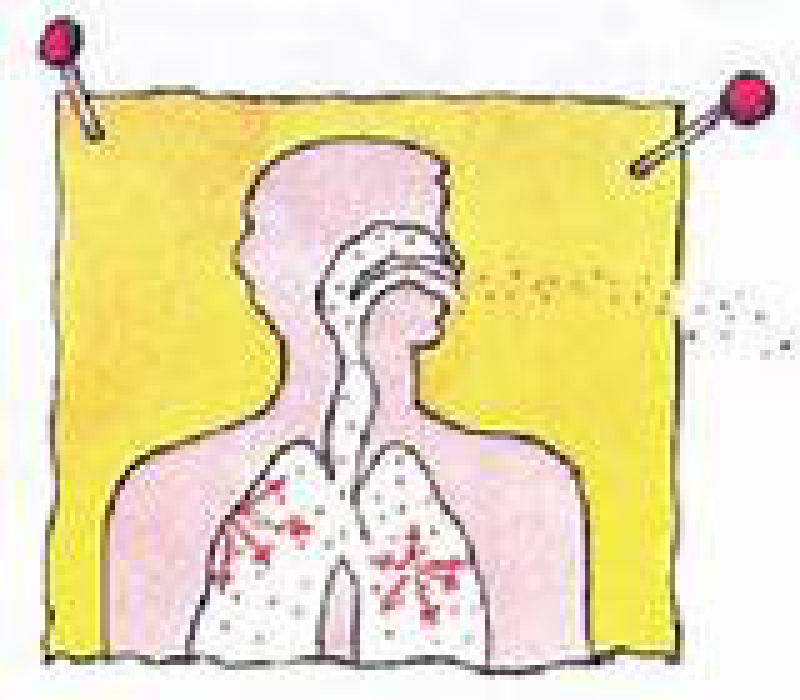 Radon is the #1 cause of lung cancer in non-smokers! (Per the EPA). It is a known carcinogen that we breathe into our lungs. It sometimes damages tissue that can reproduce and become cancer. 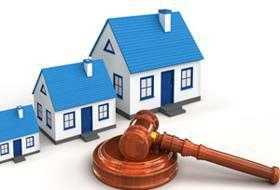 We want to protect our families, ourselves and any future users such as buyers of the home. Any house can have radon. Colorado has high radon levels! Here is an EPA map showing typical Colorado levels. Note: Radon is everywhere and the levels may vary within each zone and each county. Another way is to use an electronic radon detection device. Depending on the kind you get it runs for 48 hours and then you get an average. 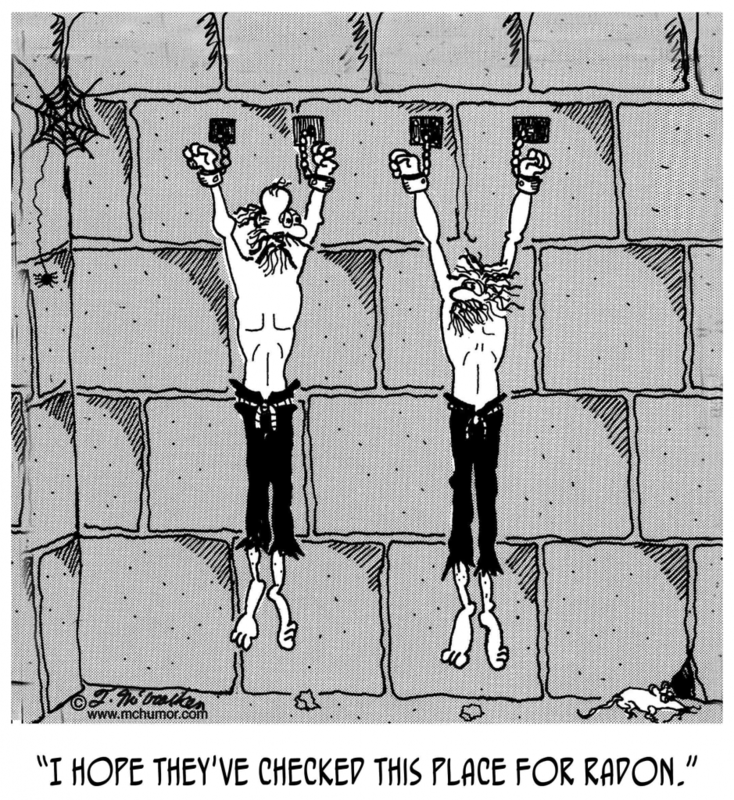 You can buy them on-line and do it yourself or have some else do it. Radon-I-Nator’s website (https://radoninatorllc.com/) where you can purchase either device. Also, if you wish, you can contact them to do it for you. The EPA says anything 4 pCi/L or above needs to be mitigated. They recommend anything above 2 pCi/L be considered too. 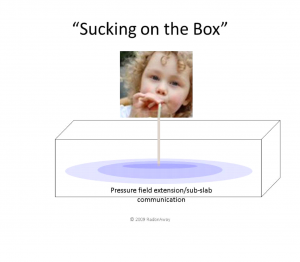 Once you know your radon levels (shown as pico curies per liter – pCi/L) then you know what your next action should be. Radon is a health hazard with a simple solution. Test. Fix. Save a life.